Getting the right prescription for your eyeglasses or contact lenses is only one important component of good eye care. Evaluating and monitoring your ocular health is just as crucial for maintaining healthy vision. 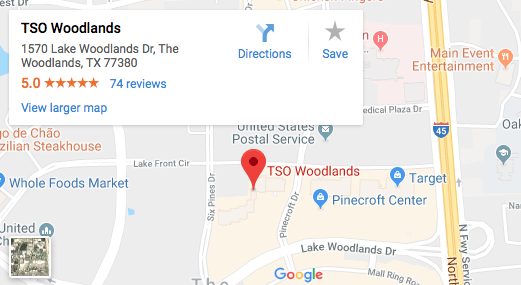 At TSO Woodlands, we believe in looking at the big picture when it comes to your eyes, so we take the time to get to know you, your eye and health history, in addition to understanding your vision needs. Dr. Linh Yee-Young and Dr. Kathryn Clair know that clear eyesight involves balancing several factors which include an accurate prescription, visual efficiency, and good ocular health. Whether you need a new prescription for glasses or contacts, have a medical eye problem, or simply want a wellness eye exam, our optometrists will provide you with the best care, advice, options and follow up. ZEISS DuraVision Platinum lenses at TSO Woodlands reduce light reflections giving you maximum clarity, day & night. 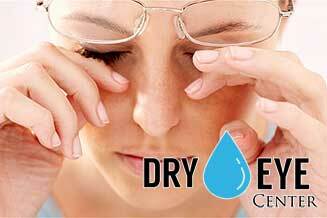 Our Woodlands, TX Dry Eye Center can diagnose and treat your persistent feeling of dry, scratchy, and burning eyes. 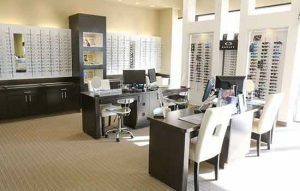 We understand that patients have many choices to consider when choosing a provider for their eye care and/or eyewear needs. 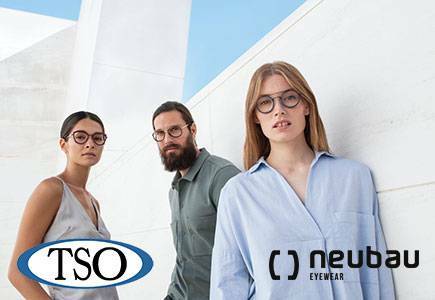 Our mission at Texas State Optical in The Woodlands is to provide personalized eye care and quality products that will meet and exceed your expectations. 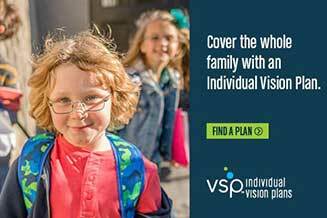 Your vision and eye care needs will change throughout your lifetime and we are dedicated to building a longterm relationship with every patient to serve these changing needs. We are committed to caring for our patients like we would our own family, with honesty and integrity. Dr. Young and Dr. Clair along with the eye care team at TSO Woodlands welcome you to come join our family today so we can help you begin a lifetime of seeing your best! Looking for an optometrist in Conroe or the Woodlands? We’ve been serving the North Houston area including Conroe, Spring, Magnolia and The Woodlands, TX since 2008. Be sure to request an appointment with Dr. Young or Dr. Clair today! You can also stop by our office anytime during business hours to browse our huge selection of designer frames. Click here for directions and hours.